There are few ways through which you can surely get the benefits of optimizing SEO keywords for your blogs or websites what you are going to write. 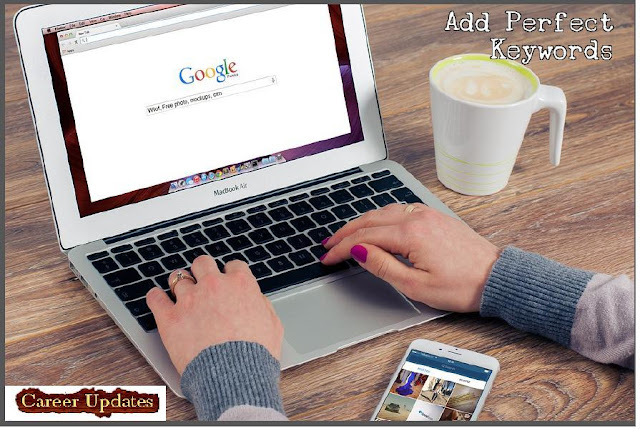 Once you are going to write an article on your website, pick up one specific keyword on which you are going to write. It requires some research on what visitors will type as a keyword to search for the related contents over search engines. There are different tools available and through which you can manage to get words which a person needs to write like Google Keyword Planner tool, Google Search and Traffic Travis. Do not try to go for words or phrases which are mostly used by the people instead try to look for phrases which are used often but they are related to search which a person makes and content which you are going to write. In this way it would be easier for you to target your customers towards your contents and this will increase the traffic of targeted audience to your contents. Also, it is important that you should not force your keywords into the posts .because they will not look natural and they will make no sense to the reader. Obviously it is important for you to use those keywords in your article but it is also important to use it where they are required. The main focus of your should be to create an article that will boos up the reader about the information you want to provide and it should spark their mind too. You can also try not to submit your keyword optimized article over article directories. Since submitting your article to article directories will land you with more traffic, to avoid creating extra competition to the keyword or phrase which you had chosen, it is important that you should not include your keyword. While Start writing the blogs or websites and add different keywords to it and post in on your website and within a few weeks, you will observe that you will receive some traffic from search engines. Making it as a habit to come up with some blogs or websites every month or even week will surely drive more visitors to the website and potential customers will get attracted to products and services that you are providing.